Endocrinology deals with the diagnosis and treatment of diseases related to hormones that are secreted into the blood stream by endocrine glands and tissues. Glands are organs that make hormones which helps control activities in the body like controlling the way an organism responds to surroundings and providing sufficient energy for various bodily functions. Endocrinology covers areas such as the coordination of metabolism, respiration, reproduction, sensory perception, and movement and also exercises enormous effect on food absorption and utilization and body growth and development. The common diseases and disorders of the endocrine system include Diabetes, Osteoporosis and Thyroid Diseases. Diabetes is treated by Endocrinologists with Diet and Blood Sugar reducing medications, including insulin. Mor Chemists supplies a range of anti-diabetic drugs from reputed manufacturers catering to the divergent requirements of diabetic patients. A leading medical specialty, Cardiology covers the diagnosis, assessment and management of patients with cardiovascular disease. It involves interventional treatment, including opening up of occluded arteries, improving blood supply using percutaneous or surgical techniques, and the management of cardiac rhythm disorders and heart failure (including pacemaker implantation) and cardiac rehabilitation. Cardiology treats diseases like Hypertension (High blood pressure), Peripheral Arterial Disease (PAD) or Peripheral Vascular Disease (PVD) - (Where arteries outside of the heart become blocked), Coronary Artery Disease (CAD) - (Blockage of the arteries of the heart), Arrhythmia - (slow or fast heartbeats), Valvular Heart disease - (Problems with the valves of the heart - either they are blocked or they leak), Heart Failure - (Problems with the heart muscle) & Aneurysms - (A problem where an artery enlarges and may burst). 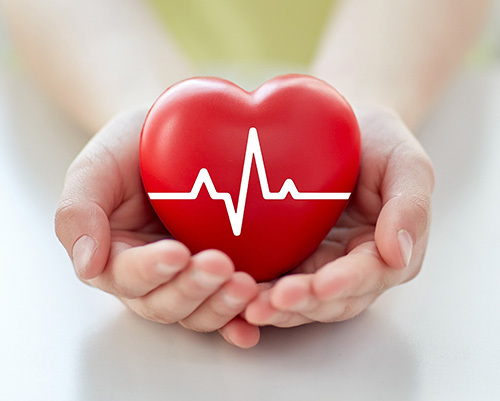 Mor Chemists has the latest Prescription drugs and medicines for diseases relating to the structure and function of the heart and blood vessels. 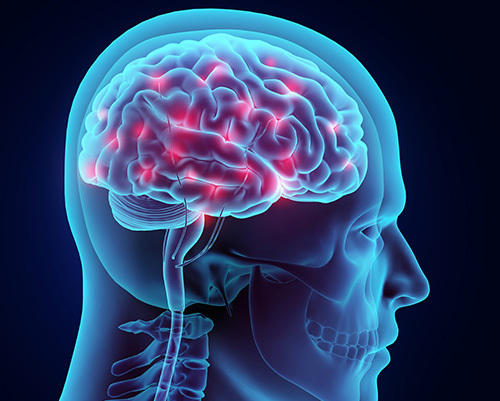 Neurology deals with the study and treatment of disorders of the nervous system which is a complex, sophisticated system that regulates and coordinates body activities. Both Central nervous system: the brain and spinal cord & Peripheral nervous system: all other neural elements, such as eyes, ears, skin, and other "sensory receptors" are covered by Neurology. Diseases under Neurology includes Cerebrovascular disease such as stroke, Diseases of the central nervous system such as multiple sclerosis, Headache disorders, Infections of the brain and peripheral nervous system, Movement disorders such as Parkinson's disease, Neuro-degenerative disorders such as Alzheimer's disease, Parkinson's disease, and Amyotrophic Lateral Sclerosis (Lou Gehrig's disease), and Seizure disorders, such as Epilepsy & Spinal cord disorders. A range of genuine quality Neurology Medicines including Neurology Injectable and Neurology Capsules, formulated using quality-tested ingredients are available at Mor Chemists. A branch of medicine, Dermatology deals with the diagnosis and treatment of disorders of the skin, scalp, hair, and nails. 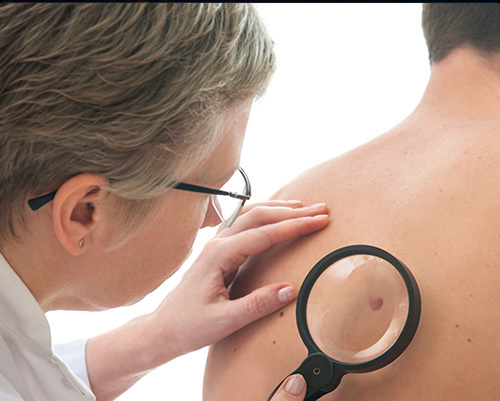 The diseases covered under Dermatology includes acne, warts, multiple inflammatory dermatoses, skin cancers, autoimmune diseases, occupational dermatoses and contact dermatitis, etc. A comprehensive range of prescription drugs for application to your skin (topical medication) or taken by mouth (oral medication), is supplied by Mor Chemists. Oncology is a branch of science that deals with tumours and cancers, their diagnosis, management and treatment. Cancer is a disease characterized by out-of-control cell growth that harms the body. 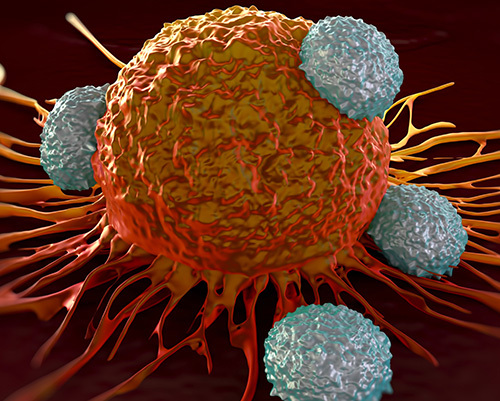 The damaged cells divide uncontrollably to form lumps or masses of tissue called tumors. The diseases that fall under Oncology includes Breast cancer, Skin cancers such as malignant melanomas and squamus cell carcinoma, Lung cancer, Leukemias, Hodgkin’s disease, Lymphomas, Thyroid cancers, Bowel cancer, Stomach cancer, Oesophageal cancer, Oral cancer, Brain tumours and Gynecological cancers such as Cervical cancer and Ovarian cancer. Mor Chemists offers a diverse variety of anti-cancer & chemotherapy drugs for different types of cancers. 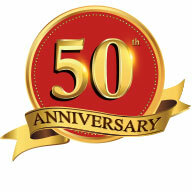 Since 50 year's we serve our customers with trust and are happy. © 2017 MOR Chemists & Druggists. All Rights Reserved.